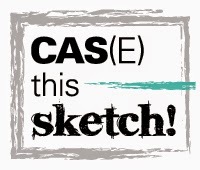 This post is an entry into the Case Study 4th Anniversary Week #4 challenge. 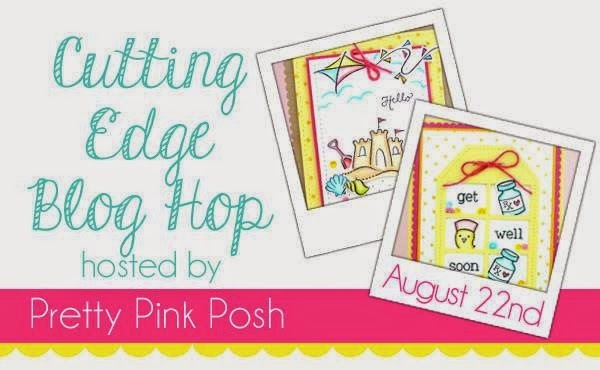 They are having a blog hop and the challenge is to pick a designer along the hop that inspires you. 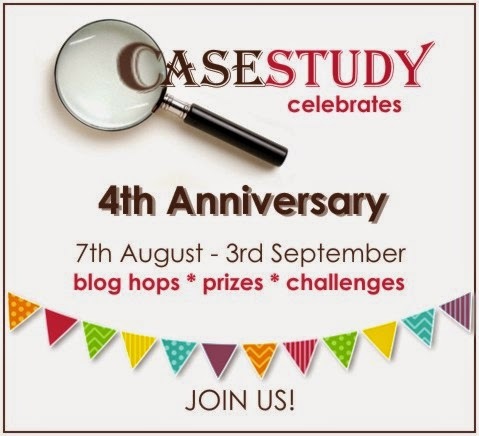 This info is here:Case Study 4th Anniversary 4th Week. 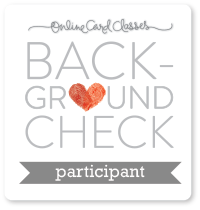 I chose a card by Danielle Flanders. 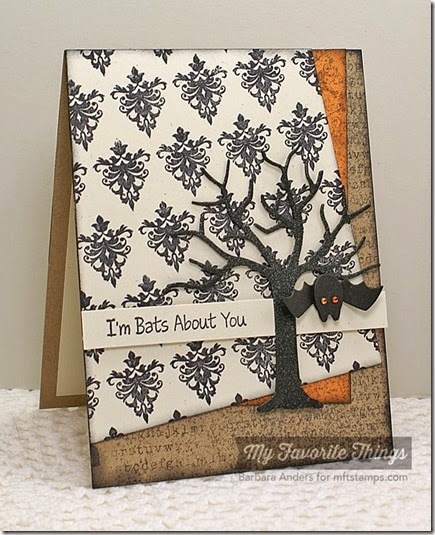 She embossed on kraft cardstock and I just love the look she created. I embossed the cross stitch in the corners with white. The sentiment is embossed in coral, I know it looks red here but it is coral. 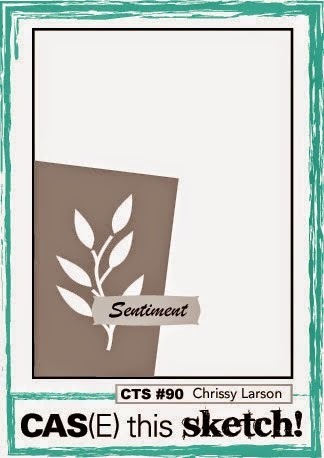 :) I then outlined the sentiment with an green apple color embossing powder using a dotted stamp. I do like the way it turned out. All of this is stamped using the stamp set in the kit. The sentiment stamp I curved it a little before I stamped it. I used some of the stickers from October Afternoon which were also included in the kit. I kinda wanted it to look like bookstore shelves. I decided to make a shaker card, because when I looked at the sketch that is what came to mind. Now this is only my 3rd shaker card ever, so I wasn't still really confident about making one. :) I colored the dog from Paper Smooches Birthday Buddies with copics. I fussy cut the balloons from PS Hullabaloo and colored with copics. 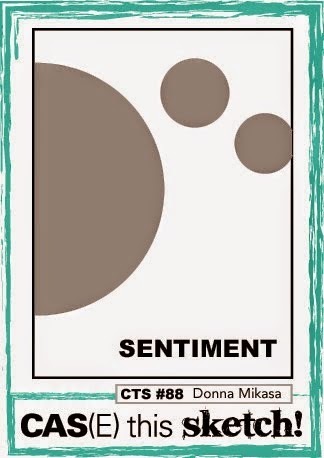 The sentiment is from PS Alphadot (stamped on the balloons). I ran some washi tape under the dog and across the page before I mounted the shaker box. I also rounded the right corner with a 1/2" rounder. This doggy looks so happy I just love this stamp set! Hope you like and thanks for coming by! 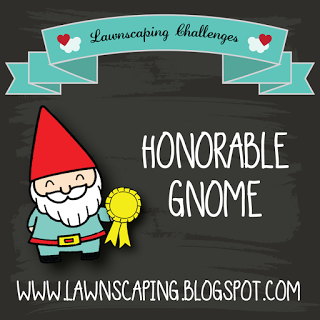 The requirements were to use at least one die on your project and link up to be part of the blog hop. I used Wplus9 Timeless Tags 2 to cut the tag, and the frame is cut from Simon Says Stamp Frames. The frame is stamped with Hero Arts Dots background stamp, the tag sentiment is Lawn Fawn Riley's ABC's and the Happy Birthday sentiment is from Hero Arts Anything Can Happen. I added some Pretty Pink Posh Pumpkin and Sparkling Clear 4mm sequins to the cake and tags. I made a lot of cards today because I will be very busy the next couple of days and I wanted to get in the challenges I usually do on a weekly basis. 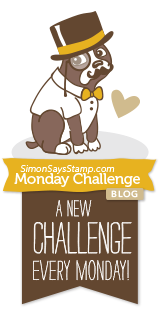 Simon Says Stamp challenge is Back to School details are here: Simon Says Stamp Wednesday Challenge. 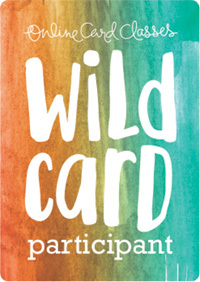 They have great inspiration on their blog this week for this challenge, I especially liked the card by Melissa Bove. It was darling. I don't have children in school any longer, so this is for my grandson, he is going into third grade! My goodness, wasn't he just a baby! I used texture paste and a SSS stencil Scrambled Letters. This is the first time I have ever used texture paste and wasn't sure what to expect. I saw Jennifer McGuire demonstrate and I had to give it a try! It is very similar to embossing paste but it does seem to go on a little smoother and dry smoother, PLUS you can color it once it is dry! 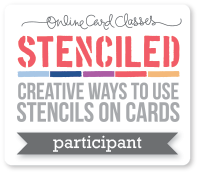 Embossing paste doesn't take color well, unless you mix it when it is wet and then apply it. Once it was dry, I put the stencil back on and used distress inks and kinda pounced the applicator on the stencil. The dry texture paste gives a way more intense color, I like it!! 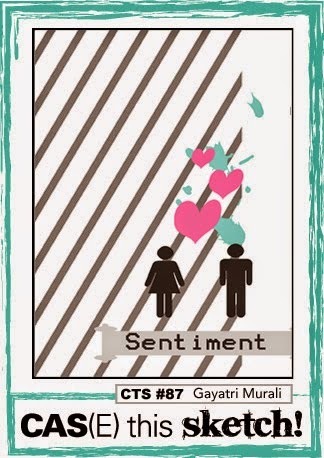 The sentiment is SSS-All Boy and Winnie & Walter-Bubble Talk. I added a few stars and colored them with Wink of Stella red . Hope you like! 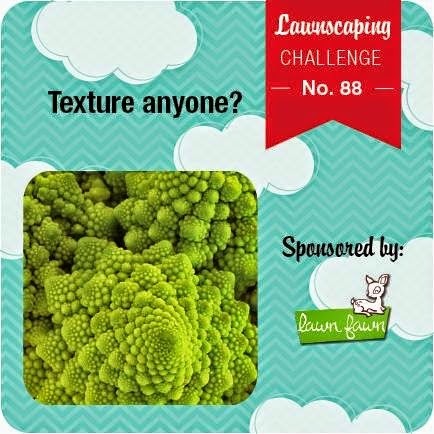 Well I am really a fan of texture, if I can emboss it with paste, powder or whatever I am all for it! I used Lawn Fawns stamp Get Well Soon. This is the cutest set. I embossed the background with the little band aid stamp, and inked a heart in the middle of the band aid. I embossed the nurse bird (so cute) , the medicine bottle and the band aid on vellum and layered it over the background. I colored the images on the backside with copics to help them stand out more. The sides of the vellum piece are also embossed. The greeting is all on one line but I just covered up the words as needed and stamped it down the middle. The hearts have glossy accents on them, but it is hard to see. Second post for the day is an entry into CASE Study 4th Anniversary Week #3. 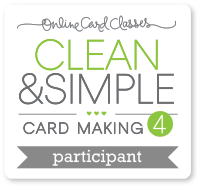 The month long blog hop continues, information is here CASE Study 4th Anniversary Week #3. I inked up this stamp by Simon Says Stamp called Wide Stripes. I have wanted this stamp for awhile but it always seemed to be out of stock, but I finally got it! I think that you could ink this in red and green or even emboss the stripes in gold or silver for Christmas cards, it could be used many ways. Anywho I used different colors that kinda reminded me of the beach. I added a sentiment and some enamel dots to finish it and that was it! Hope everyone is enjoying their weekend! 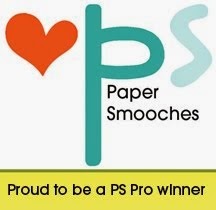 This post is an entry into the Paper Smooches challenge this week which is Anything Goes. I used a Paper Smooches die on the bottom of the card base to create motion. Then used a paper punch to cut the paper and vellum for the waves. I colored the vellum with copics and mixed them with paper to create waves. I really like the way it looks! The sailboat, birds (I think they are seagulls? 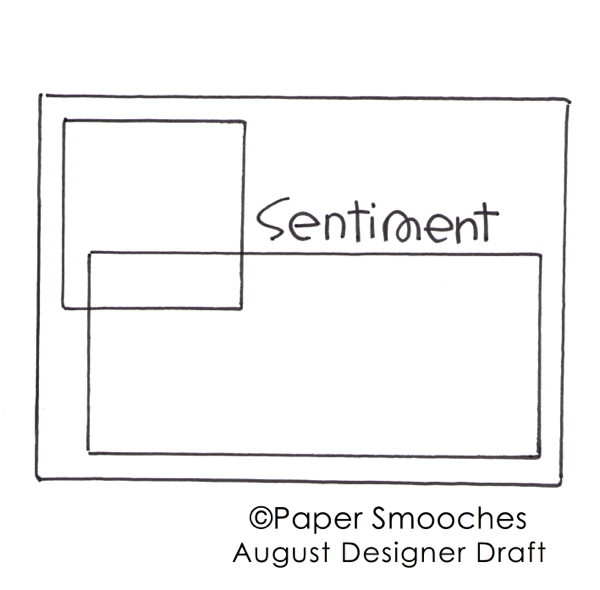 ), and greeting are all from the same Paper Smooches stamp set. They are all mounted on foam squares. This card makes me want to go on the water! Ha!! Hope you like! Stamps: Paper Smooches Wicked Nauticool. 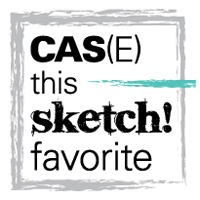 For some reason I saw beach balls when I saw this sketch! I didn't have a beach ball stamp so I die cut circles with a circle die and then colored them with copics. I applied glossy accents to the beach balls, but I am not sure how well you can see it in this photo. The first set of beach balls I coated with glossy accents I ruined! I touched them too soon, forgetting how long it takes to dry! :/ I watercolored the textured side of watercolor paper. I think I was hoping it would look like water, I guess it kinda does. :) I attached some wooden stars because it looked a little bare and I can't leave well enough alone! Ha! Sadly, today is the last day of class, I learned quite a bit during this class and really loved all the new techniques, tips and tricks I learned! 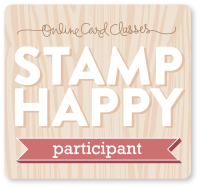 Instructors suggested today to play with the stamp sets from the class and see what you can do with what was taught. 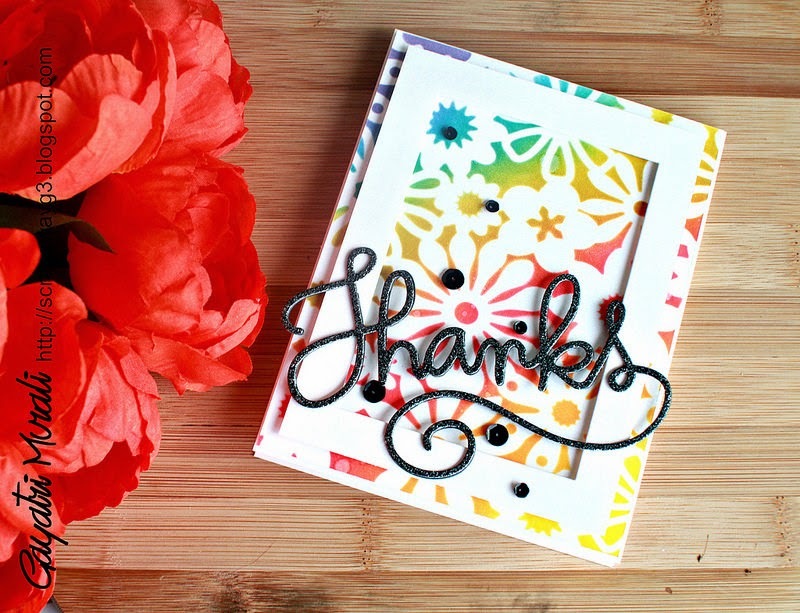 Laura Bassen did a card with some graphic stamping and used a couple of different stamp sets to create a greeting. Since I really like the graphic portion of this class I decided to try my hand at what she did. I measured the card at the halfway point and drew a light line to get a starting point of where to stamp. After stamping with Avery Elle Rounded Diamonds I knew I wanted the sentiment on vellum, but after several failed attempts to emboss it, I ended up stamping it. For some reason the 'Love' word grabbed way to much embossing powder and it always ended up looking like a blob, no matter what kind of powder I used. :/ To get this message I used Technique Tuesdays Smooch by Ali Edwards for the 'Love' and the 'the' is from Winnie and Walters The Big the Bold and the You, and the 'Journey' from a wooden stamp that I couldn't find an identity. I masked the other words on the Journey stamp to just get the word Journey. After a couple of delays it is finally done and I hope you like! CASE Study is celebrating their 4th Anniversary with a Blog Hop featuring their past muses and designers. The anniversary celebration lasts all month long. 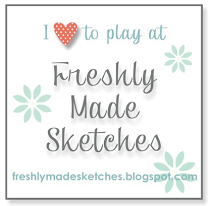 If you leave a comment along the blog hop you could win a prize! 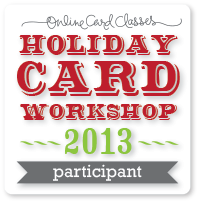 :) Here is the link for the blog hop and the challenge info: CASE Study 4th Anniversary Week #2. 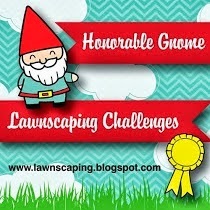 The challenge is to choose one of the designers along the blog hop that inspired you. I liked the card by Guyatri Murali, she in turn was inspired by Laura Bassen (one of my favorites!). The easiest for me was to start in a corner and work to the middle. I used several of the leaf stamps, some stamped in a light green and others in a dark green. 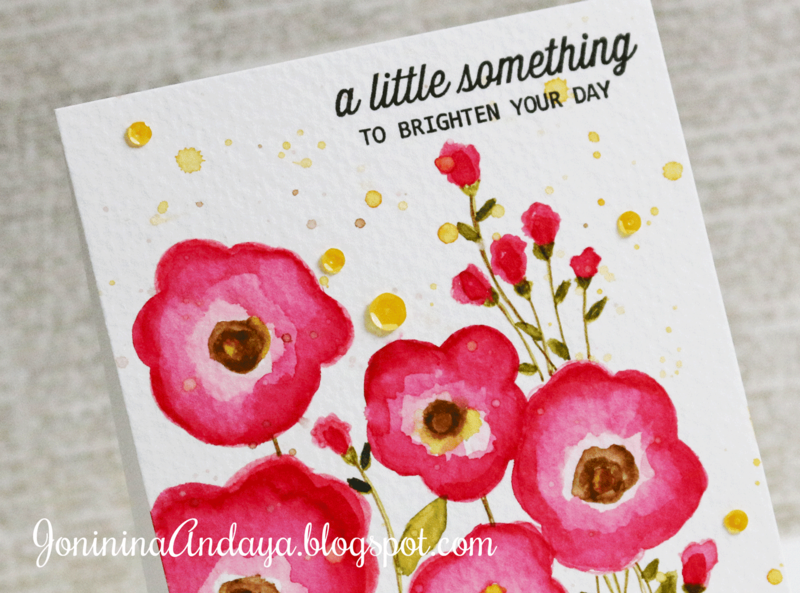 I stamped the blooms and then used a gold Wink of Stella pen to fill in the centers. I used some gold dots on the card, but they look yellow in the picture. :/ I do like the way it turned out and want to try some of the other techniques from the class very soon. The lesson focused on using graphic stamps. I have to admit I don't use a lot of graphic stamps and wasn't sure how to use them. :/ Some really great techniques were demonstrated and I have a better understanding of graphic stamps! I am little behind this week. My husband put a new floor in my craft room, although it was sorely needed, getting everything back in place again was a challenge. :) But it is done now and it is catch up time! This weeks PS challenge is an inspirational photo. I colored the stamps with distress markers instead of inking the stamp. I wasn't sure what it was going to look like, but I kinda like it. The 'sunshine' is distress ink applied with a sponge dauber and enhanced with clear Wink of Stella . I added the sentiment, some red pearls and a heart. I applied some glossy accents to the heart. Today's lesson continued with using outline stamps. All of the demonstrations today were awesome. My favorite was Debby Hughes' card. Seriously I love everything she does, she is so talented. Her lesson was stamping on non paper. I didn't have the material she used, so I used vellum. Is vellum considered paper? Ha maybe it is! Oh well that is what I used. I white embossed the flower image on vellum and colored with copics and then turned it into a tag. The rest is just patterned paper and some twine. This was really easy to do and took no time at all. Day 5 of OCC and I am thoroughly enjoying all the different techniques for using the stamps you already have in different ways. Today's lesson focused on Outline Stamps. Most of what was demonstrated today were flower images. I really, really liked Shari Carroll's card, but didn't have a stamp close to what I could use for her card. I am going to get one because I want to try it soon. Jennifer McGuire demonstrated a technique using embossing powder and an outline flower stamp. 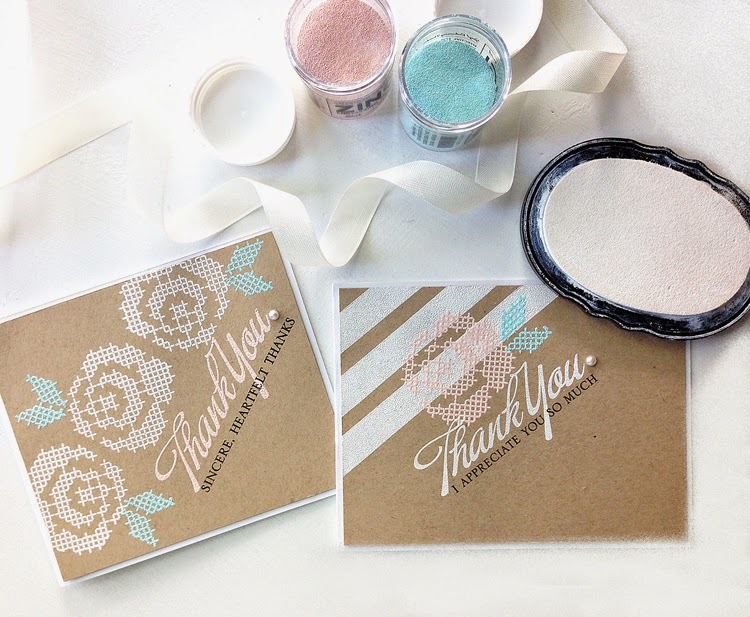 She used different color embossing powders. I didn't have any of the colors she used. :( . BUT as she always does, she gave an alternative way to achieve the same result, using markers. 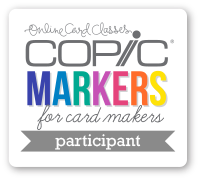 Stamping the image and coloring the stamp with different color markers and them applying it to the paper and when finished, embossing. I used iridescent embossing powder but it is really hard to see, I wish it showed up better, because it makes a big difference on the card. I really like how this turned out and will use this technique again. 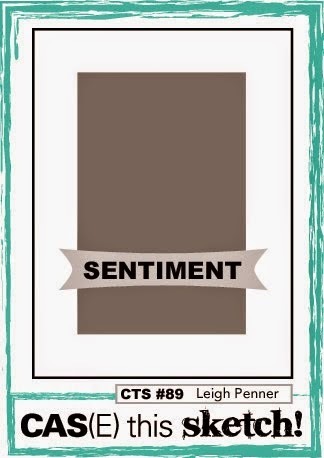 The sentiment is embossed using Ranger Silver. The letters represent water falling on the flower and I put the sentiment in red. All of the stamp sets used were Paper Smooches. The flower was colored with copics and mounted on foam dots. I added a white stitched border and some little enamel dots for some more color. Using an alphabet set in this way I think can be recreated many ways. I really like the way it turned out! 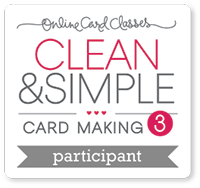 Since this is a card created with all Paper Smooches products I decided to enter it into the PS Sparks Challenge-Anything Goes this week. 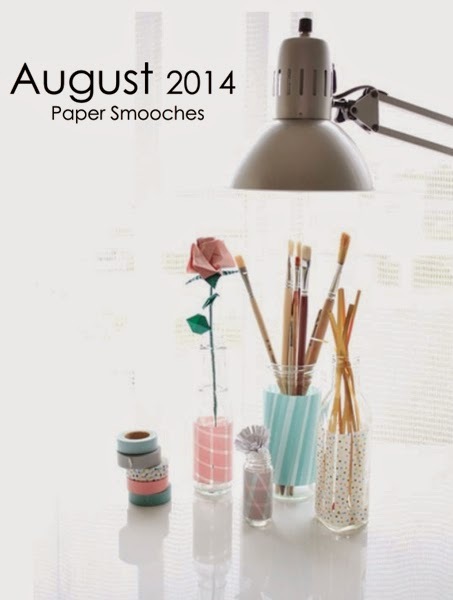 Paper Smooches Challenge August 3-9. 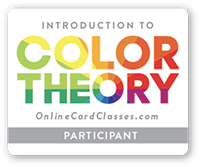 My card is a lot like what Stephanie Klauck demonstrated. She used a stencil and lettered a phrase inside with an alphabet stamp set and then distressed the inside of the stencil. I didn't have a stencil for what I wanted to do so I made one. I die cut a onsie using a little stiff packaging material, and got the effect I wanted. I added a patterned paper banner, with a sentiment embossed on vellum with black embossing powder. Then I added twine and enamel dots. 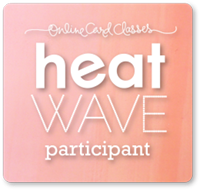 Thanks for coming by and I am loving these classes so far! 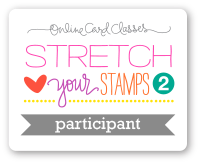 I am participating in the Online Card Class Stretch Your Stamps. 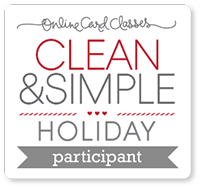 The focus on days 1 & 2 has been using background stamps and how versatile they can be. Many great examples were demonstrated and I hope to try some more techniques in the future. The technique I wanted to try first was demonstrated by Laura Sterckx. 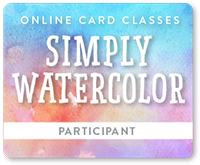 She created an ombre effect on a cardfront with distress inks. I liked the way this turned out, I hope you do too. Hope everyone had a great Monday! 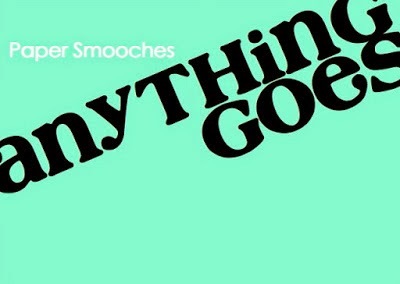 This post is an entry into the Paper Smooches Sparks Challenge Week 3-9 Anything Goes. I stamped, colored, and fussy cut the dog and cat, then mounted on foam squares to the card front (don't you love the apple green card stock!) All of the letters and numbers are from the PS Alphadot set. I used the PS Stitched Wise Dies on the bottom of the card. That's washi tape on the top for some accent (and there was a little inky smudge I had to cover up) :) The sentiment on the side looked a little bare so I added color to the centers of some of the letters. I kinda like the way it came out. :) And oh yeah, added googly eyes, can't resist googly eyes!! Thanks for coming by, see ya later. 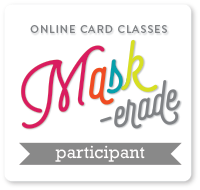 The theme also is to incorporate a tag into your design, either a tag by itself or on a card. 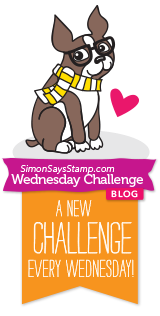 I am also entering this in the Simon Says Stamp Work It Wednesday Challenge. Where Blue is the main theme. 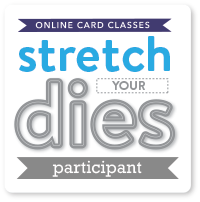 Next week starts the Online Card Class Stretch Your Stamps that I am participating in, so I hope to be posting projects from the classes.